I know you have all been waiting for a while for our new map, Ambersyell, to come out. I would like to inform everyone that unfortunately the map will not be created due to time constraints. 1) Expect there to be very minimal downtime on the server - I would rather not take the server down for the next few days cause I still want people to build. Because of this, please keep building on both Huntington and Santa Clara to a minimum to prevent lost work. I will be waiting until the very end of the server switch process to transfer the maps, but because of its nature its not 100% positive that all new work will be saved. I will inform people in our #announcements channel on discord before I transfer the maps, so if you haven't joined it yet and are concerned about your builds being lost join it here. 2) Ambersyell is a big map, and everyone is very eager to get building and explore it. Expect the server to be laggy for the first few days as new chunks are loaded on the map. There is a potential for crashes to occur which can cause corruption to your builds if the server does not get a chance to save the map. Please be weary of this when building and feel free to make schematics/take screenshots of anything super important that you don't want to lose. 3) The resource pack will most likely be released in a near-finished but incomplete state. It will still be useable but will be updated to patch up issues within the coming days after its release. 4) Dynmap will be working again, but I only plan on rendering the Ambersyell map and Creative map in an effort to conserve space used on the server hard drive and promote building on the new map. 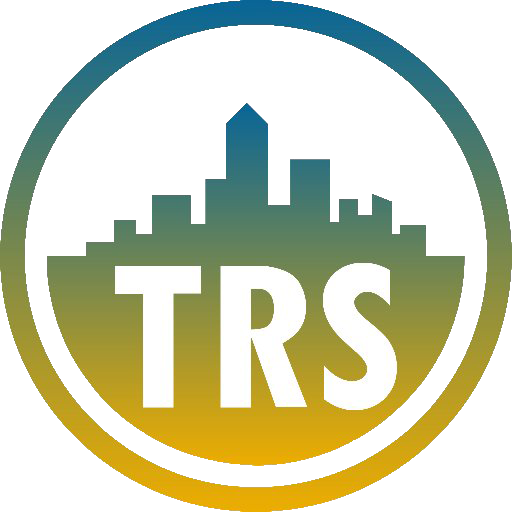 If there are any more questions about the map or server, feel free to ask TRS Staff in discord or in the comments below.